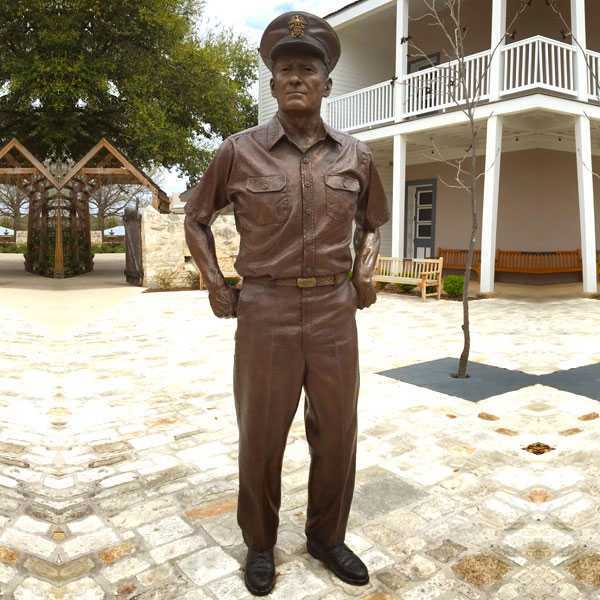 Our Life Size German Shepherd Statue are cast custom just for you. As you see, they come in two pose variations, the sitting and “half-lunge” position. 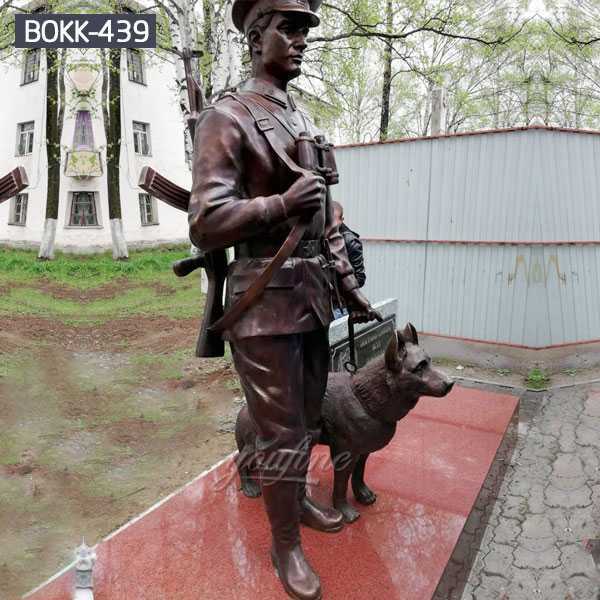 Life Size German Shepherd Statue are highly intelligent dogs widely used by the police and army forces. 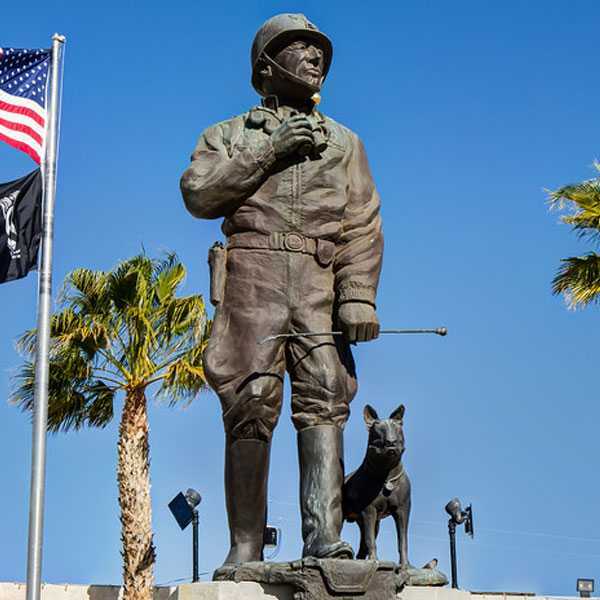 This Life Size German Shepherd Statue has traditional coat statue is made to look real and the attention to detail in this German Shepherd dog sculpture is truly exquisite, and features finely sculpted dog statue. 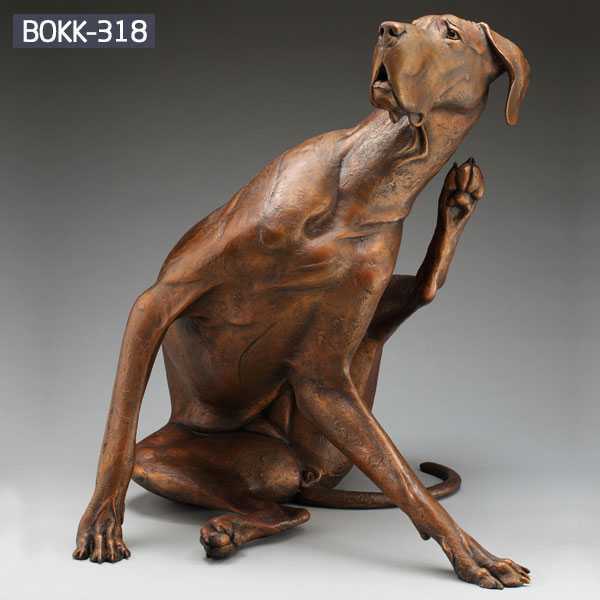 Each dog statue is made with care of quality designer resin and then hand-painted by a artist. 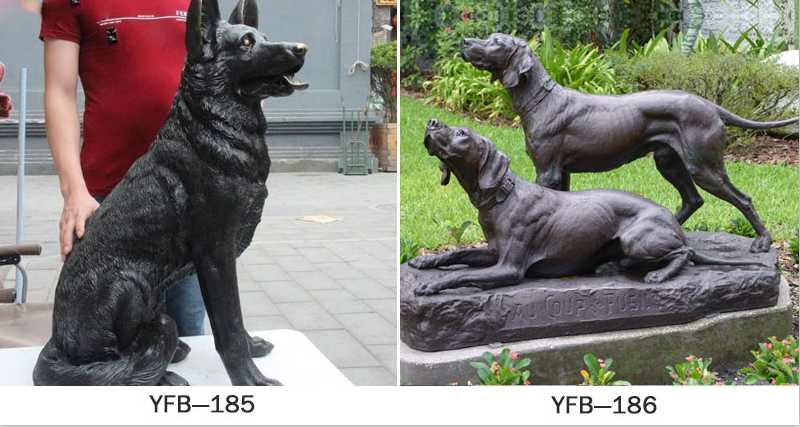 Our Life Size German Shepherd Statue are cast custom just for you. As you see, they come in two pose variations, the sitting and “half-lunge” position. 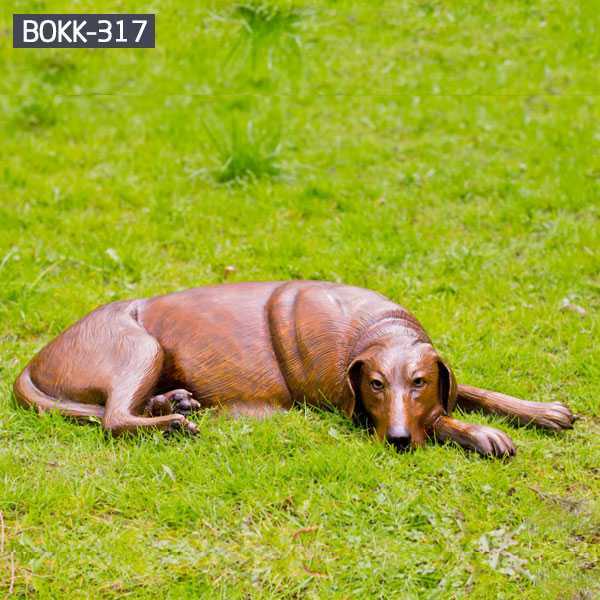 The stunning detail on the German Shepherd makes the statue incredibly life-like but will never need feeding or walking.Also, they are perfect for promoting your kennels, dog walking service, pet shops and even veterinary surgery. 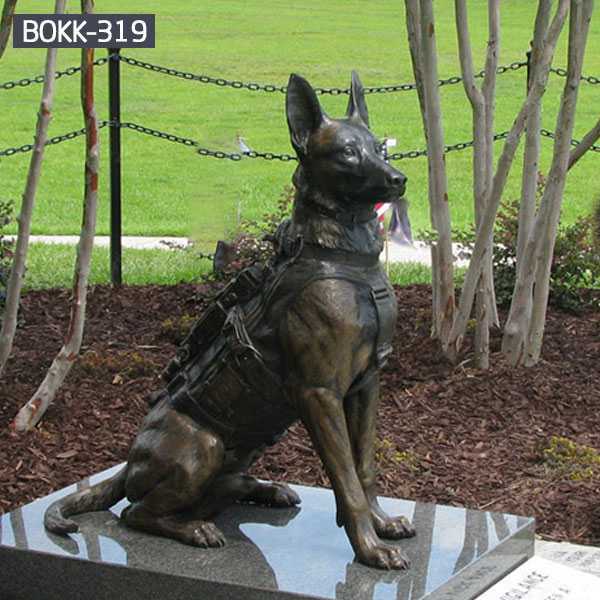 Life Size German Shepherd Statue are highly intelligent dogs widely used by the police and army forces. To date, German Shepherds have also proven to be worthy guide dogs for the blind. 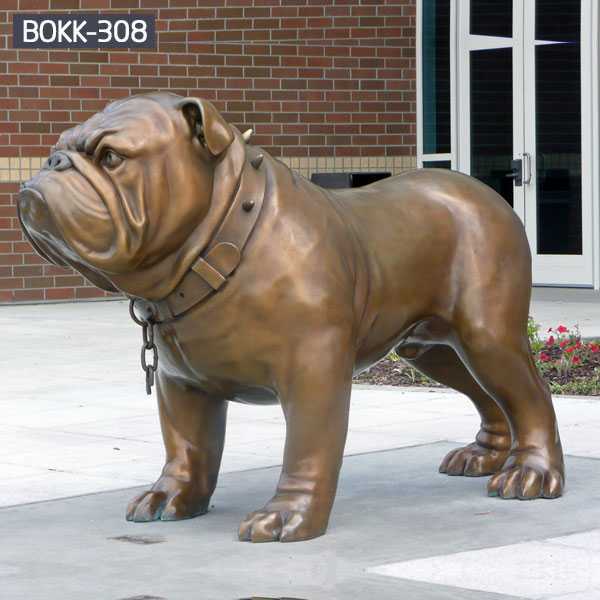 Our life size German Shepherd statue captures the beauty and poise of this dynamic dog. 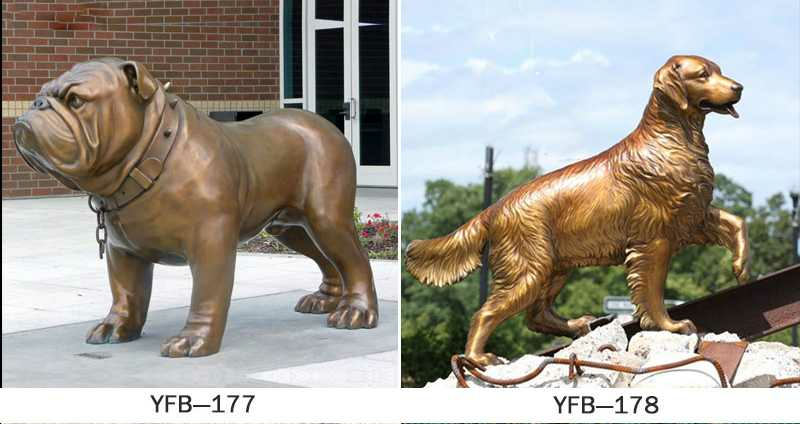 All of our bronzes are built to last generations upon generations. 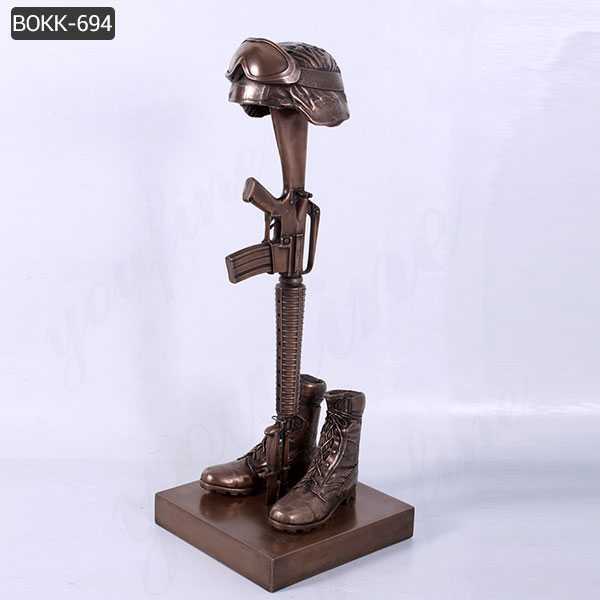 We have produced bronzes for government memorials, police and fire departments, museums, universities, ranches, and numerous businesses and private clients all over the world. 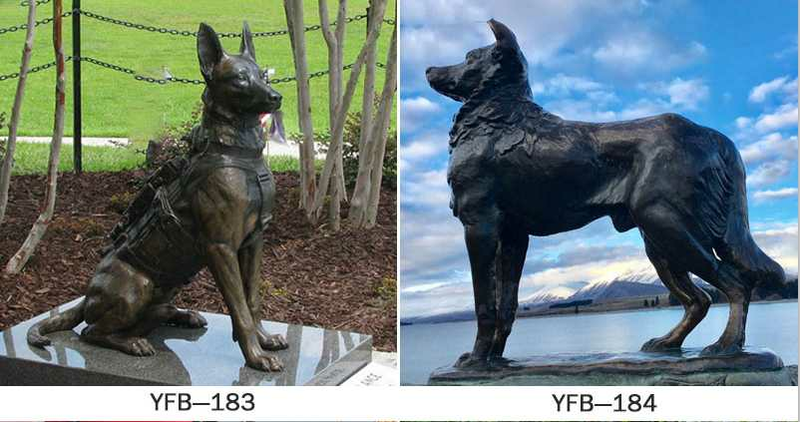 So YOU FINE ART SCULPTURE is a reliable supplier of custom made bronze sculpture,especially in Life Size German Shepherd Statue .